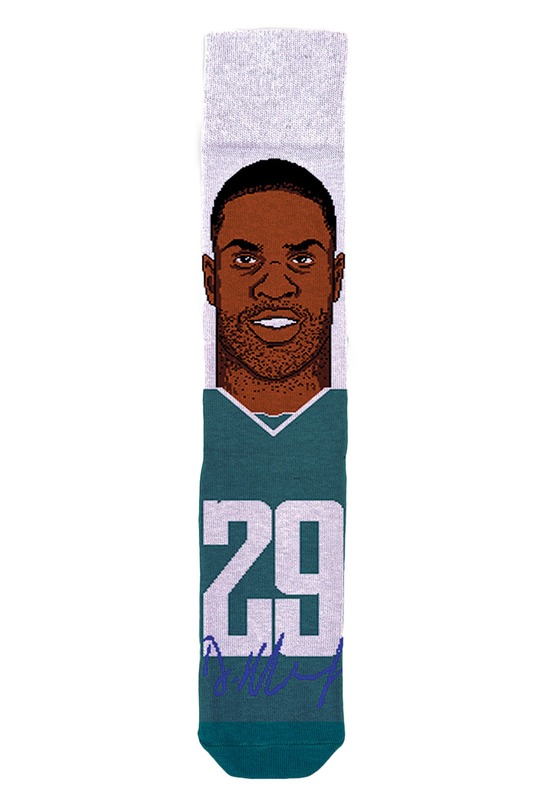 Demarco has taken his talents to Philadelphia and now you can show off a little bit of his power rushing prowess on your feet! 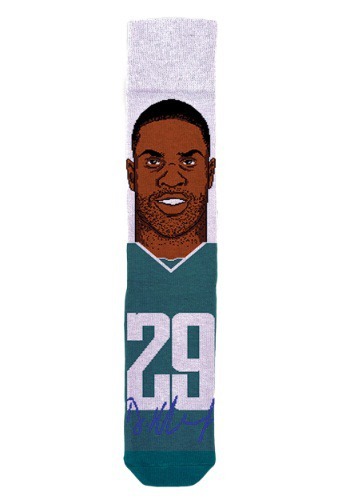 The Demarco Murray NFL socks will show off his face on your ankle so you'll have a funky look on your feet! 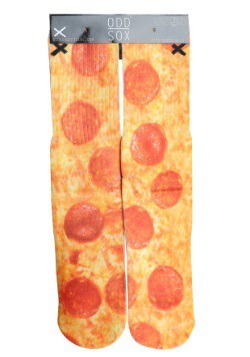 Wear these with your favorite casual footwear or with dress slacks for a subtle way to show off your Eagles spirit!